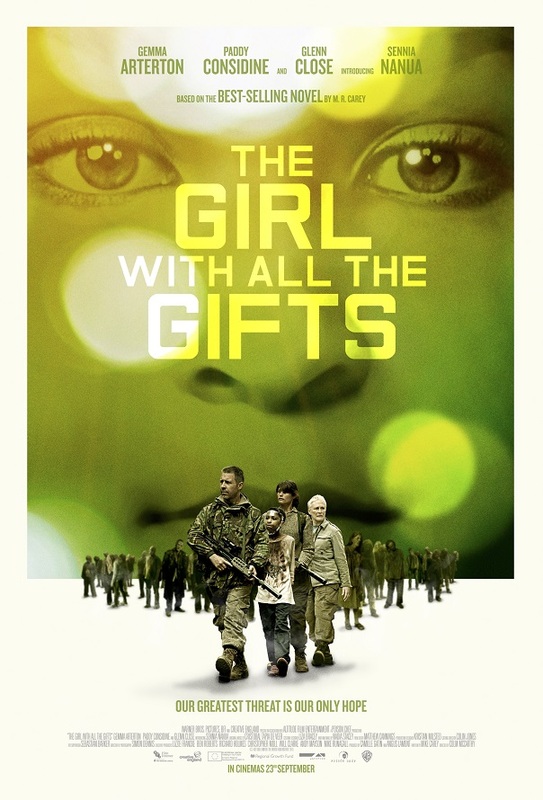 Check out the new poster for The Girl With All The Gifts. Releases the 23rd September 2016. The film stars Gemma Arterton, Glenn Close, Paddy Considine. The near future; humanity has been all but destroyed by a mutated fungal disease that eradicates free will and turns its victims into flesh-eating “hungries”. Only a small group of children seem immune to its effects. 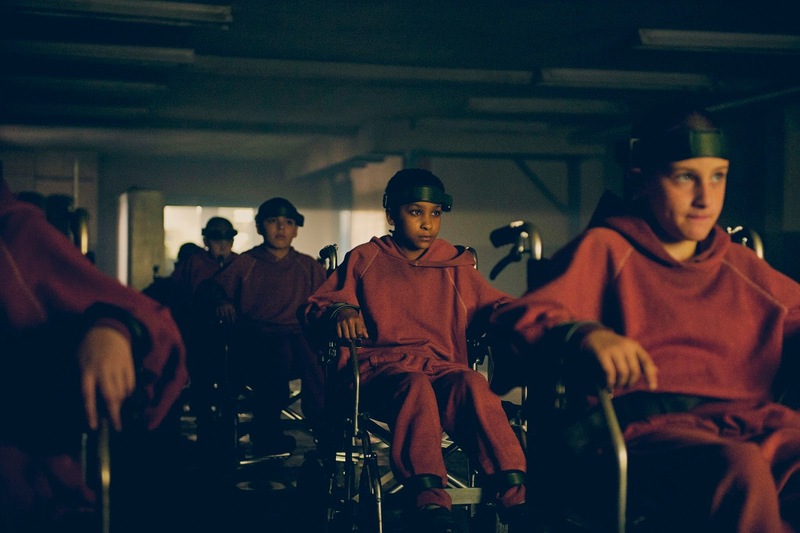 At an army base in rural England, this group of unique children are being studied, subjected to cruel experiments by biologist Dr. Caldwell. Despite having been infected with the zombie pathogen that has decimated the world, these children retain normal thoughts and emotions. And while still being subject to the craving for human flesh that marks the disease these second-generation “hungries” are able to think and feel making them a vital resource in the search for a cure. The children attend school lessons daily, guarded by the ever watchful Sergeant Parks. But one little girl, Melanie, stands out from the rest. Melanie is special. She excels in the classroom, is inquisitive, imaginative and loves her favourite teacher Miss Justineau. When the base falls, Melanie escapes along with Miss Justineau, Sergeant Parks and Dr. Caldwell. Against the backdrop of a blighted Britain, Melanie must discover what she is and ultimately decide both her own future and that of the human race.